How do I perform a clean re-install of MetaDefender Email Security v4? How long is the support life cycle for a specific version/release of MetaDefender Email Security v4? What is the difference between MetaDefender Email Security 3.X vs 4.X? 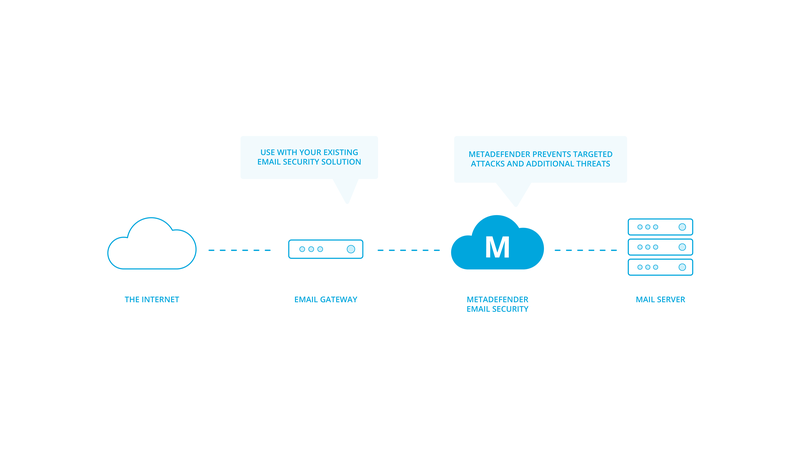 Install, configure, and manage MetaDefender Email Security v4.x. When using MetaDefender Email v3, refer to MetaDefender Email v3 user guide. In case of migrating from MetaDefender Email v3 to MetaDefender Email Security v4 see 2.5 Migrating from MetaDefender Email v3. Learn about new and updated features, and bug fixes on each MetaDefender Email Security release (i.e. each product version's release notes). Learn about frequently asked questions and additional concepts through our library of knowledge base articles. 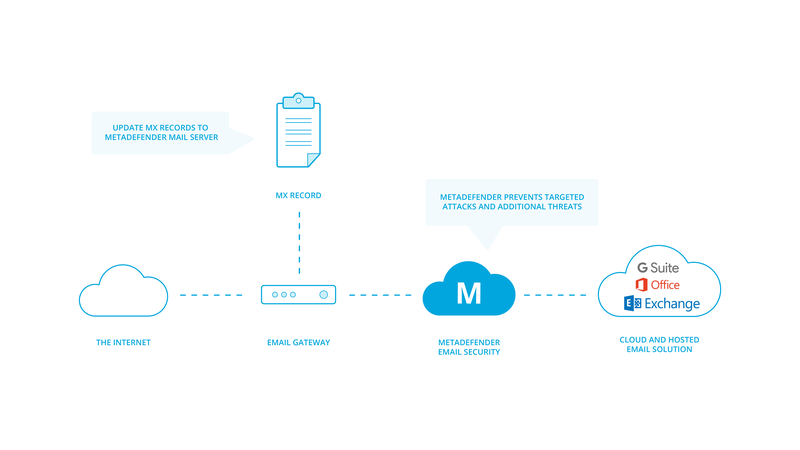 In this traditional setup MetaDefender Email Security acts as an anti-malware email proxy between the email gateway (anti-spam) and the mail server. For hosted solutions such as Office 365 or G Suite Gmail. 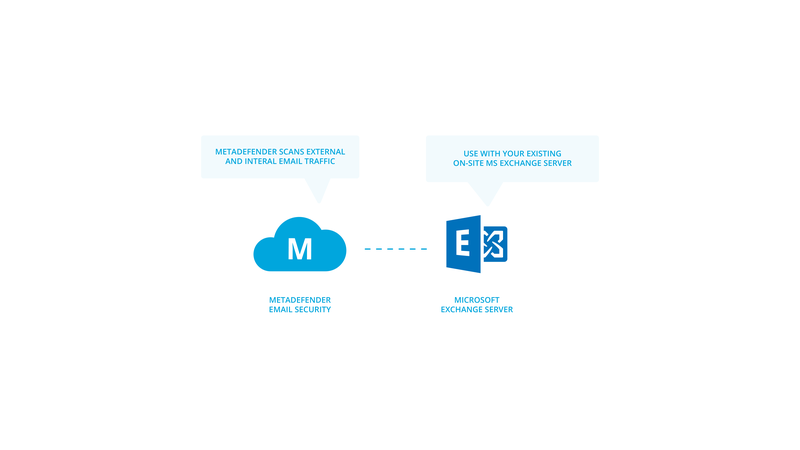 This is the standard setup with Microsoft Exchange Server.